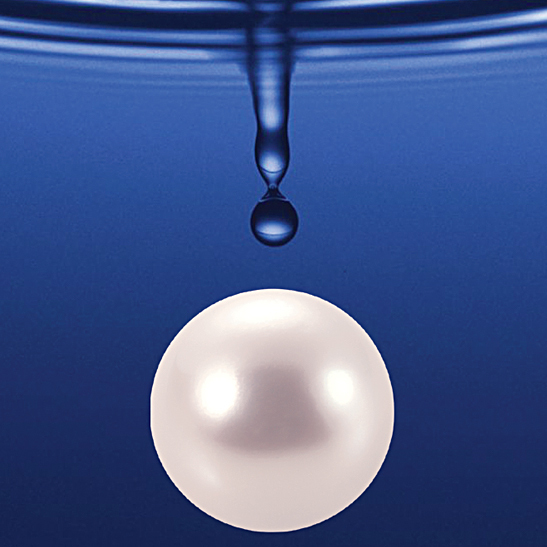 Man Sang Jewellery (Hong Kong) Ltd., the first pearl company listed on The Stock Exchange of Hong Kong, is an exporter, wholesaler and manufacturer of all kinds of pearls and pearl jewellery. 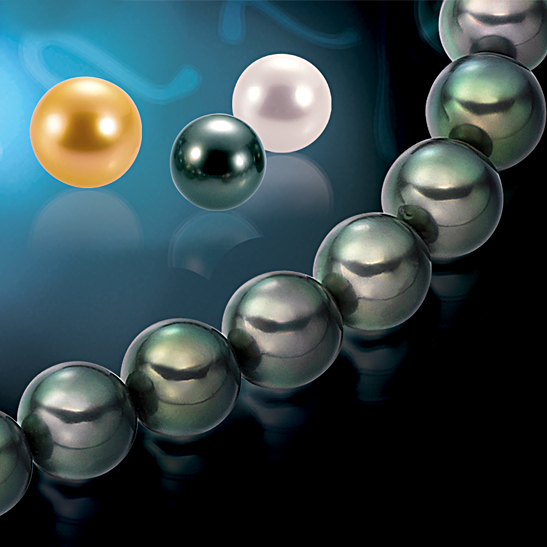 With over 30 years of professional experience, Man Sang has a vertically integrated production chain, supervising its business from purchasing, processing, designing, production to wholesales. 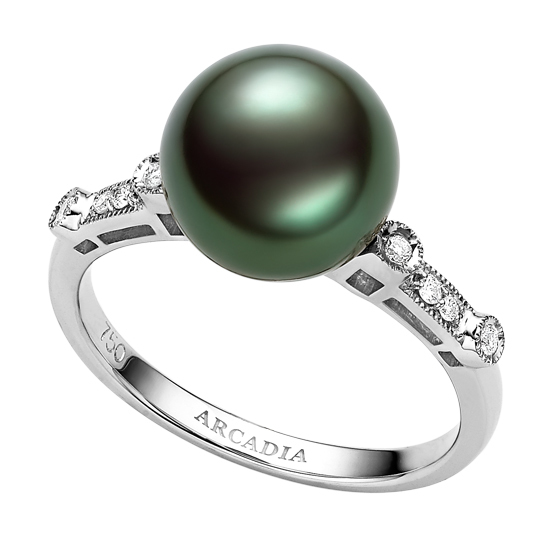 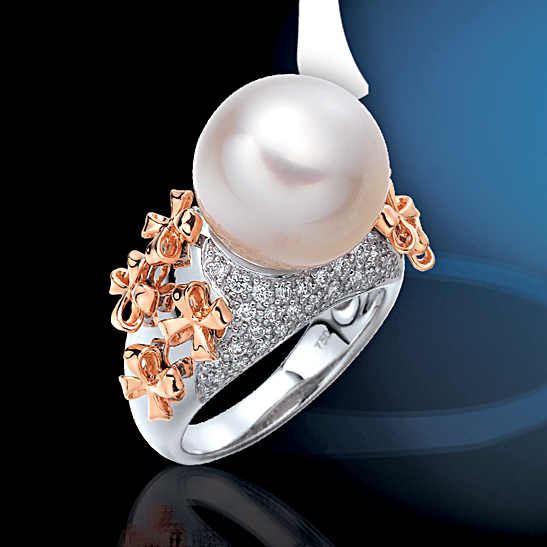 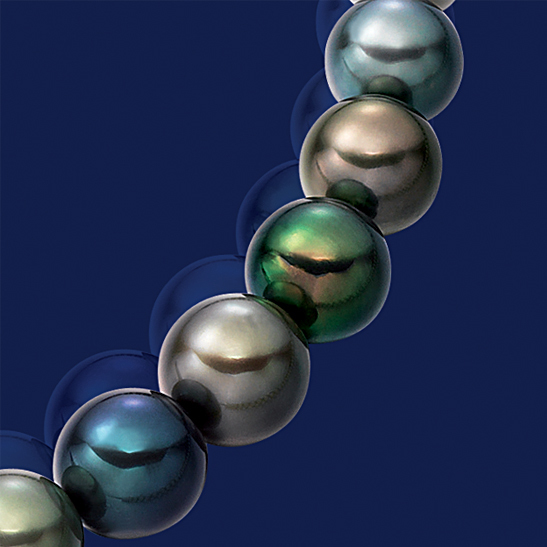 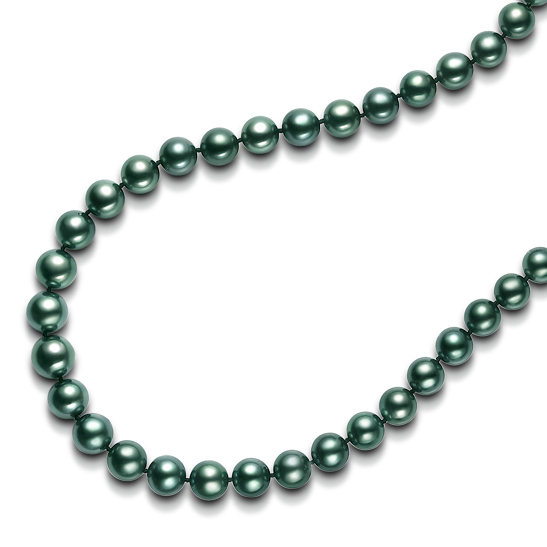 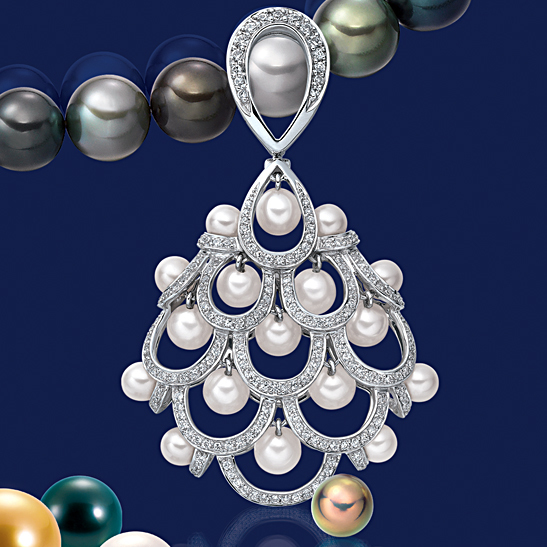 It offers a various selection of pearl products, including Chinese freshwater and cultured pearls, Japanese cultured pearls, Tahitian and South Sea pearls.